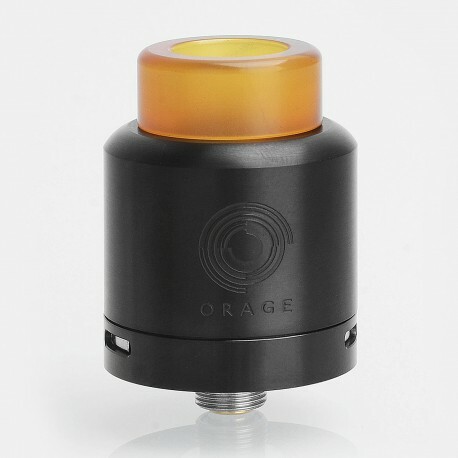 The Orage Style RDA is constructed from stainless steel in 24mm diameter. 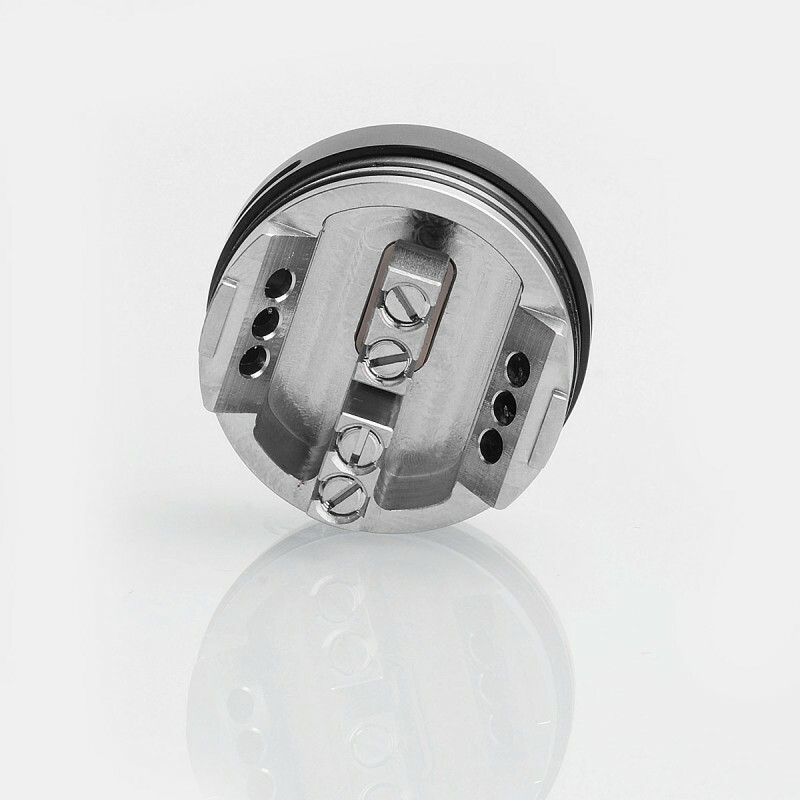 It features dual post build deck with top slotted screws for both single and dual coil building. 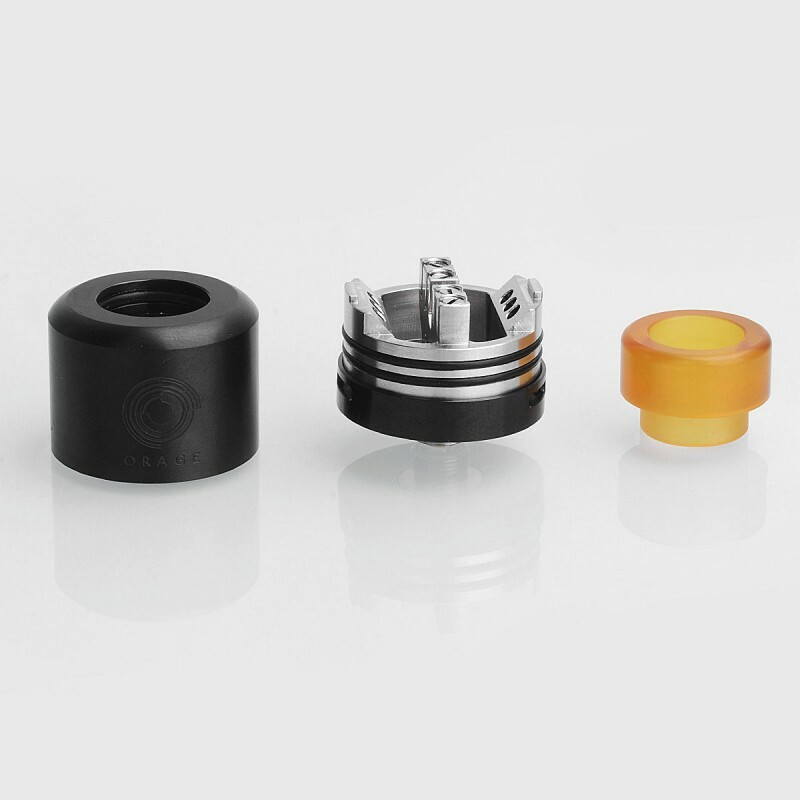 The RDA comes with bottom adjustable airflow with four airslots and dual triple-hole air channels in the deck. 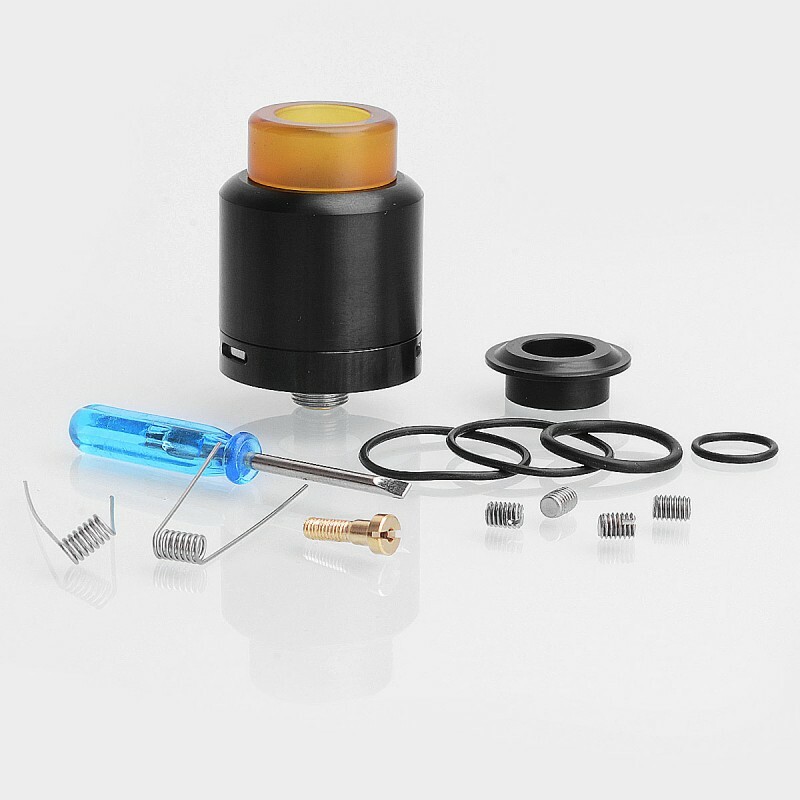 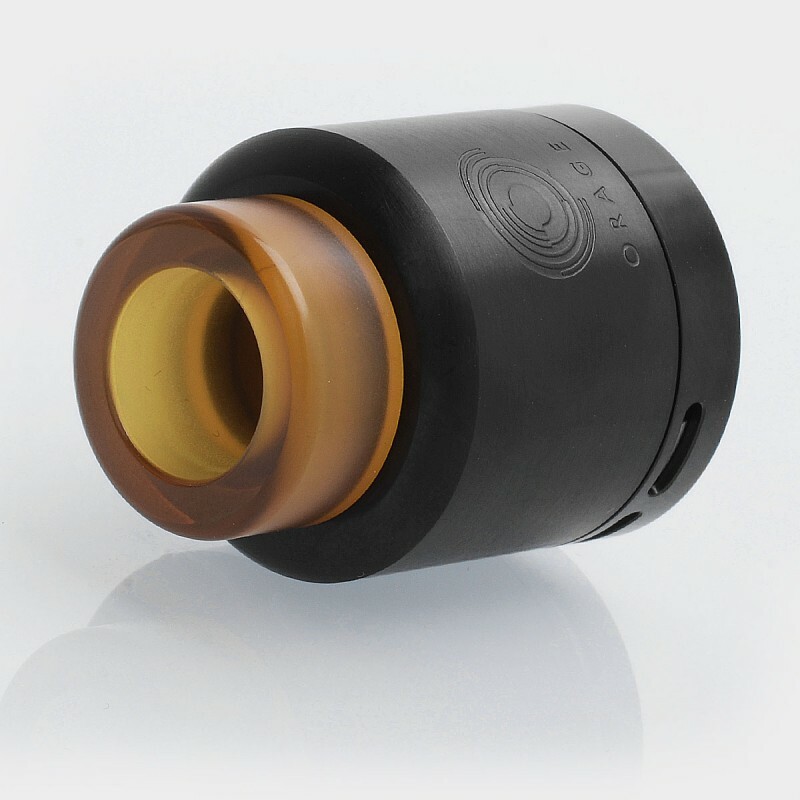 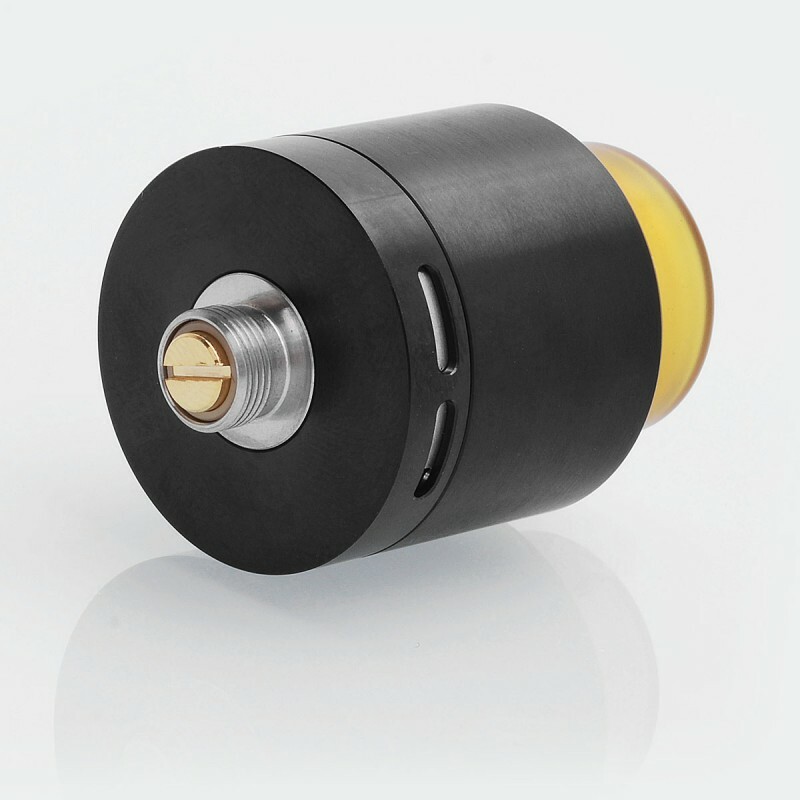 PEI wide bore drip tip is included for the RDA.